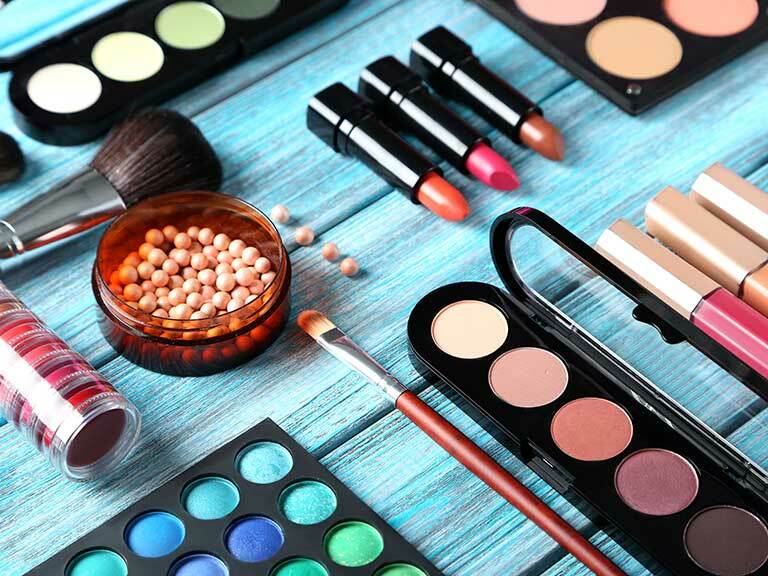 Check Out These 4 Malaysian Boutique Beauty Brands Which Are Au Naturale, Cruelty Free & Paraben Free! Shout out to our fellow Malaysian beauty communities who do not get enough props for their contribution that have changed the dynamics in our local beauty scene. A large percentage of us are mostly unaware of these local beauty brands with amazing products due to the lack of exposure from our local media. 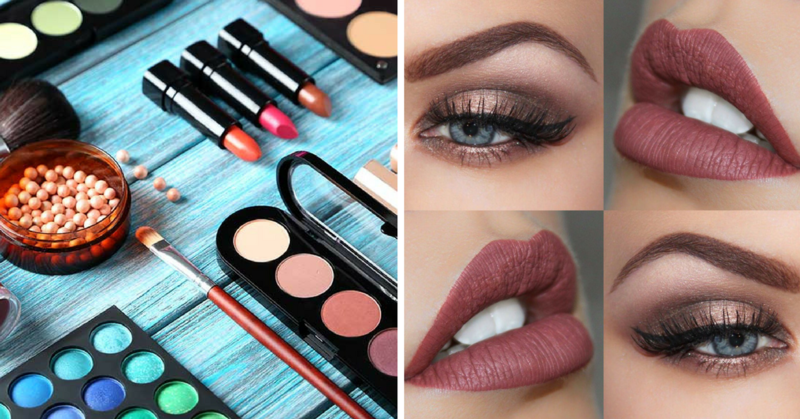 Check out these 4 Malaysian beauty brands which are just as good as imported beauty brands! Orkid Cosmetics is a local brand which mainly produces high quality matte suede lipstick that is still a favorite among many, especially since the trend doesn’t seem to be going away anytime soon. Their products can be used by Muslim women and vegans as well. They only have 6 shades of matte lipsticks so far but due to it’s affordability, they were sold like hot cakes. This brand was also featured in big magazines like Women’s Health, ELLE, CLEO and Marie Claire. Why get Lush bath bombs when our very own local brands are equally great, affordable and within arms reach? They’re vegan and cruelty free, and offer different variety of products with adorable designs to choose from. All these products are made from scratch using food ingredients by founder, Evelyn Mariata. Wunderbath was also featured in The Sun, CLEO, NuYou, Newtide and Malaysian Women’s Weekly. They also sell the cutest soaps! Earth Care Soaps is another local brand of handmade natural bath, beauty, and skincare products. They focus on delivering affordable chemical-and-preservative-free products that are harm free towards the skin and the environment. This adorable, female-centric brand has the best scents that will make you relax instantly after a long day. They also accept custom orders for wedding favors, bridesmaid/bridal gift sets, baby shower/full moon gifts and loads more. Earth Care products are suitable for everyone including those with eczema/psoriasis, trouble and sensitive skin, pregnant moms and babies! By Lena was created by Lena, a mother who was inspired to create non-abrasive, chemical and cruelty free products after her daughter was diagnosed with eczema from a young age. She is passionate about the things she used on her children’s skin and henceforth, she made an extensive body care products like balms soaps and organic skincare. If you’re a firm believer of the benefits of mother’s milk, then By Lena is the brand for you because she also makes custom breast milk soap bars for customers. But first, she needs about 13.50oz of fresh frozen breast milk to make the soap bars, any donors?